The special effects company that brought the original Star Wars films to life are developing new tech that will take you back a long time ago and to a galaxy far, far away. Industrial Light & Magic (ILM) is assembling a new team dedicated to creating virtual and augmented reality experiences of movies. The ILM Experience Lab, dubbed ILMxLab, will combine the expertise of ILM, Skywalker Sound and Lucasfilm to allow fans to experience their favourite movie worlds. Testing a variety of iPad- and Oculus Rift-based technologies, ILMxLab will likely make its debut alongside Star Wars: The Force Awakens in December. ILM granted USA Today an exclusive demo of the technology. The first example was a scene where R2-D2 and C-3P0 were hiding from Stormtroopers in a dusty village. Instead of simply watching it play on a screen, the viewer holds an iPad and can turn 360-degrees to fully immerse themselves into the world and examine the different aspects of it. The second demo used the same scene, except the point of view was from the cockpit of an X-Wing and the participant wore a pair of Oculus Rift goggles. The starfighter not only flies around the village but also responds to banking commands from head tilts. 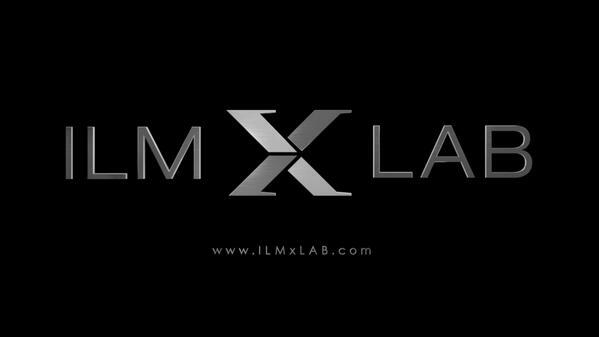 Unlike video games, where the objective is to defeat an opponent or solve a puzzle, ILMxLab’s goal is to allow viewers to explore story lines not expressed in the feature film. While ILM is starting with the Star War universe, it is already working with other filmmakers to bring their movie worlds to life in the same way. Disney, Lucasfilm’s parent company, is considering using this technology in its theme parks. What do you think about ILM’s new technology? Would you like to participate in a scene from Star Wars? What other movie worlds would you like to visit?